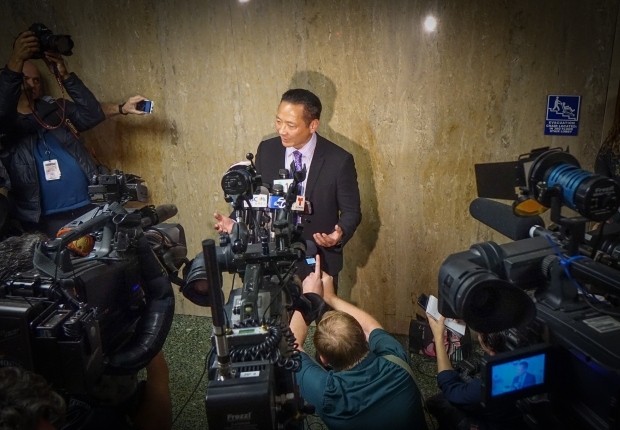 San Francisco leaders backed an investigation Tuesday into who leaked a police report that exposed intimate details of Public Defender Jeff Adachi’s death. City officials offered tearful tributes to Adachi at the city supervisors meeting, with President Norman Yee calling Adachi “a giant” who fought tirelessly for justice in the city’s poorest communities. But there was also anger from city supervisor Aaron Peskin, who is pressing for answers about who disclosed the police document. “I’m deeply troubled by the unprecedented leaking of the police report,” Peskin told his fellow supervisors. NBC Bay Area was one of the first news organizations to obtain and report on the police report information Saturday. 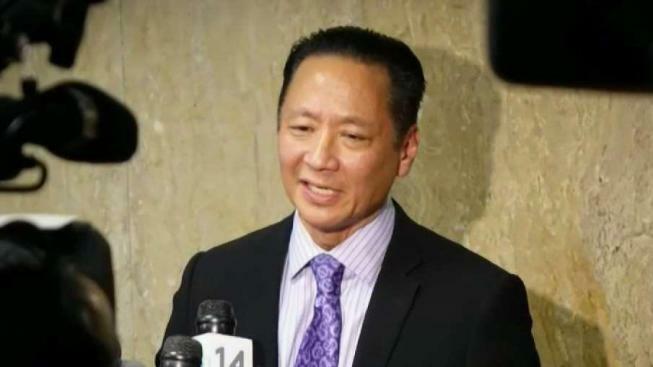 The woman who was with San Francisco Public Defender Jeff Adachi has apparently disappeared. Investigative Reporter Jaxon Van Derbeken provides the latest. Adachi died Friday night and sources say police have launched a suspicious death investigation and are looking for the woman who called 911. 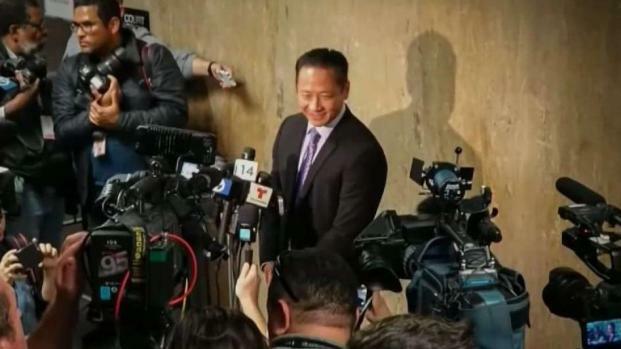 The office’s chief attorney under Adachi, Matt Gonzalez, who is also a former city supervisor, says leaking the police report that includes pictures of the North Beach apartment where Adachi stopped breathing, was a needless violation of the family’s privacy. He said he trusts the police department will do its best to find out who is to blame for the leak. Gonzalez said he had discussed his concerns with District Attorney George Gascon. He also stressed that police should not have been involved in what he considered a medical emergency that was described in the report. Gonzalez also revealed that Adachi’s wallet was with his family, and not missing as law enforcement authorities had told NBC Bay Area. He did not comment about Adachi’s reportedly missing cell phone, however.